I am crazy excited for Summer and I know you guys cannot wait to hit the beach, go on road trips and hang out with your friends. So how do you stay chic during hot summer days? With fashionable sunglasses, of course! 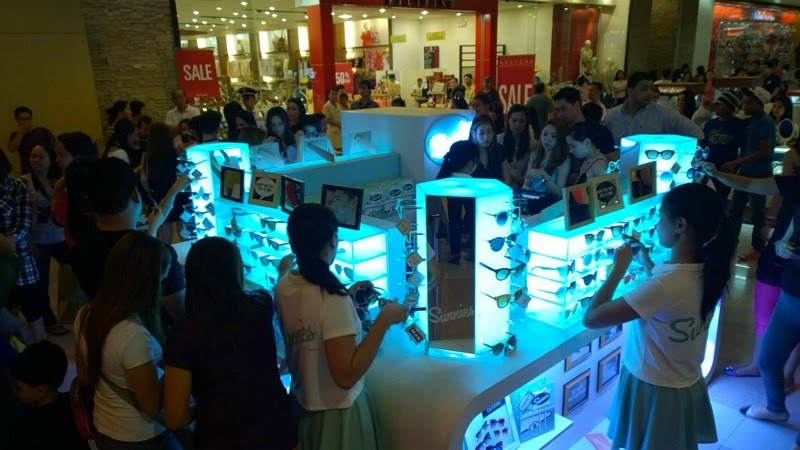 Sunnies by Charlie, an independent eyewear and lifestyle brand based in Manila, has recently opened a new branch in Cebu. Sunnies by Charlie was founded in 2013 in response to the need for quality eyewear at a reasonable cost. A collaborative effort between four friends, the team behind the brand includes Eric Dee Jr., Bea Soriano, Martine Cajucom and Georgina Wilson. The brand draws inspiration from the 60’s and 70’s with a modern twist. Their aesthetic is vintage-inspired with mid-century color stories and their campaigns utilize guerrilla style photography shot mainly on film. 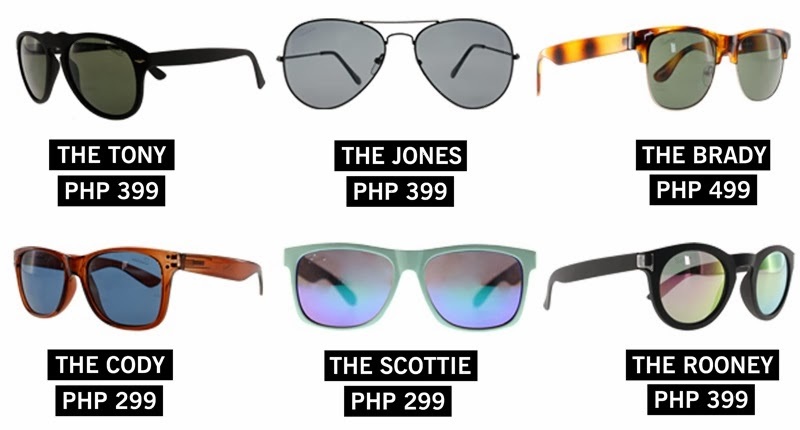 Already celebrated as a trend savvy sunglass destination, Sunnies offers curated eyewear with UV protection at prices starting at PHP 249. From unisex, retro-inspired and classic styles, Sunnies has a pair to suit all demographics of the contemporary market. Sunnies By Charlie is expanding their ever growing collection to include more unisex styles for men. With newly added styles such as metal aviators, a variety of wayfarers and retro-inspired keyhole frames, the Sunnies Man collection suits the taste of a diverse modern day guy. My sister and I rocking our Sunnies by Charlie pairs. She's sporting The Hepburn and I'm wearing The Sadie. 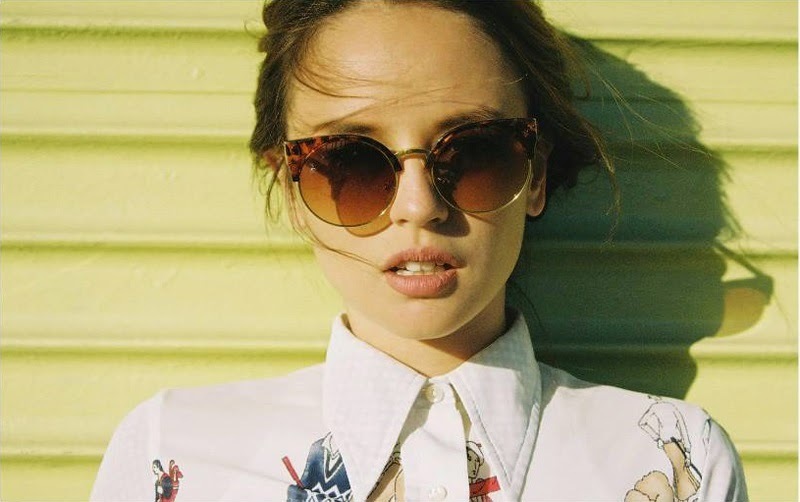 Sunnies currently carries over one hundred fifty styles with new pieces consistently delivered bi-monthly. If you're looking for stylish eyewear, check out the Sunnies Station at the Ground Floor of SM Cebu Northwing (in front of Kultura.) 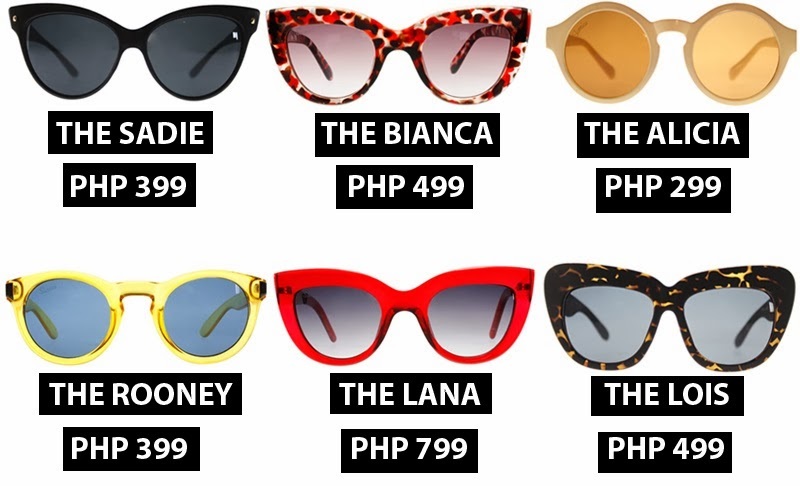 They are also available at their other Sunnies Stations (SM MOA, SM Southmall, SM Megamall, SM Pampanga), the Sunnies Shoppe (Glorietta 2), on Zalora or any of the five Charlie shops.